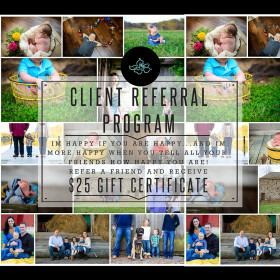 Limited time offer – purchase digital files from past sessions!! Did you purchase a package for only a select amount of digital files? Do you wish you had them all?? 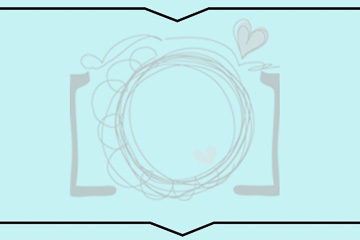 Silver Orchid Photography will no longer be storing digital files from PAST SESSIONS!!!! 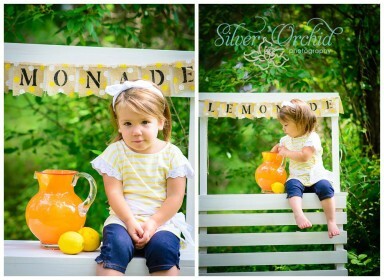 Now is the time to purchase ALL of them before they are no longer available....$75 FOR ALL IMAGES!! 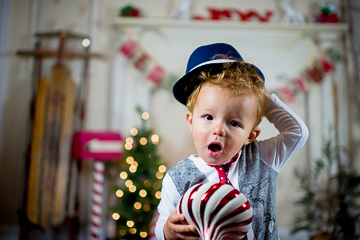 Reserve your holiday mini session today! Want to book for December 6th? Click here Want to book for December 13th? 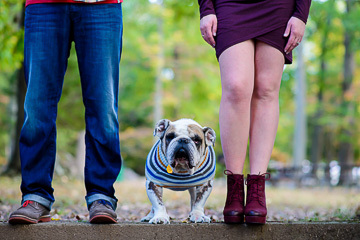 Click here Want information on Custom Holiday cards? click here for a catalog and order form!! CLOSING OUT 2014 WITH A BANG! BOOK YOUR SESSION TODAY! This is fun for boys too...or if you prefer just a fun outdoor session with no theme, I am game for whatever you wish! 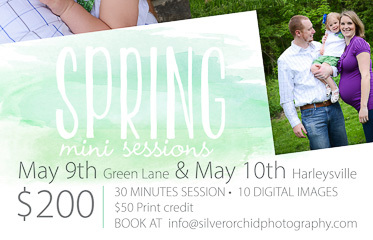 Spring Mini Sessions May 9th & 10th…Mommy and Me, Daddy and Me Maybe?! 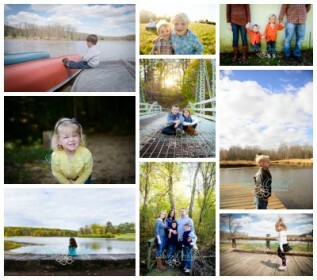 Celebrate Mothers Day or Fathers Day or both...or neither:) Book a mini session just because! Limited spots available!! click here to View and BOOK available times for Friday 5/9 click here to View and BOOK available times for Saturday 5/10 Have questions....contact me today! Limited time only! 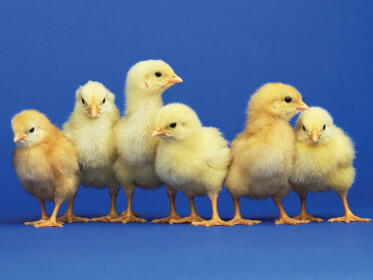 Baby chicks with be in the studio for a short time! Come out and take advantage of their fuzzy baby chick cuteness!! Limited session times will be available so call and reserve your session time TODAY!! 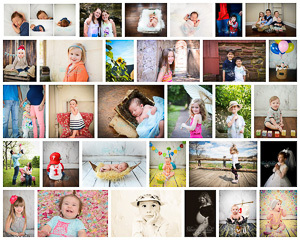 First Mini Session event of 2014! 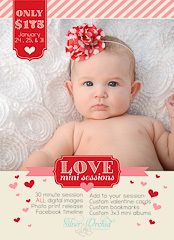 I am so excited to announce the first Mini Session Event for the new year. I am only planning a few of these this year, so if you want to try out Silver Orchid Photography for the first time or just spend a little less cash..act now and book a session.